The blue pigment of this Ormus is just as it’s name states — pure magic. Have you ever seen such a vibrant blue color in your food, without false dyes and the chemical colors of a childhood birthday cake? 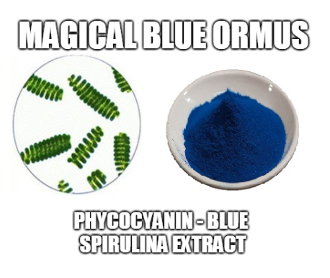 Blue Majik is a certified organic extract of the wildly used spirulina. The blue hue here comes from a combination of more than 30% of the powerful antioxidant phycocyanin (aka, PC) as well as non-PC compounds, all of which you cannot fully experience in spirulina powder alone. Blue green algae, such as Blue Majik, is not only mother earth’s very first protein source, but is the most ancient food on the planet! And yes, algae, even in this powdered form, is considered by scientists (like, NASA scientists) to be a complete, whole food, as well as the most nutrient dense food (ounce for ounce) that we are provided. Algae was the first organism on earth to make use of the sun’s energy to photosynthesize food for itself, and therefore for us. And back to that NASA thing: they’ve been feeding Blue Majik to astronauts for over 50 years, as just one gram of this algae has the nutritional equivalent of 1,000 grams of fruits and veggies. Further, The World Bank and The United Nations have declared algae to be THE solution to the world’s food shortage. Pretty powerful claim, huh? And they’re not kidding around — blue green algae brags a potent concentration of 62% protein; 12 vitamins (biotin, folic acid, vitamin A, B1, B2, B3, B5, B12, D, E, and K); the antioxidant phycocyanin; EFA’s 3 and 6; 9 amino acids (alanine, arginine, aspartic acid, cystine, glutamic acid, glycine, proline, serine, and tyrosin); plus an abundance of 64 trace minerals (much too many to name here). And consequently, algae is considered to be beyond-a-superfood in the way that it nourishes and immediately replenishes every organ and function of our bodily systems. The body can digest Blue Majik as an infant, and as an adult, though it’s worth mentioning that if you are pregnant, definitely consult your doc before pounding in the blue. So what can all of the above actually do for you? 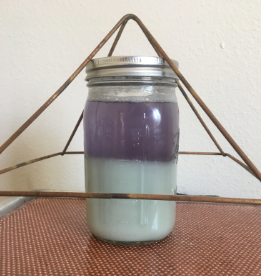 In order to make this Ormus I added this magical blue powder to warm harmonically structured water and shreded it all up in my blender to make tea. 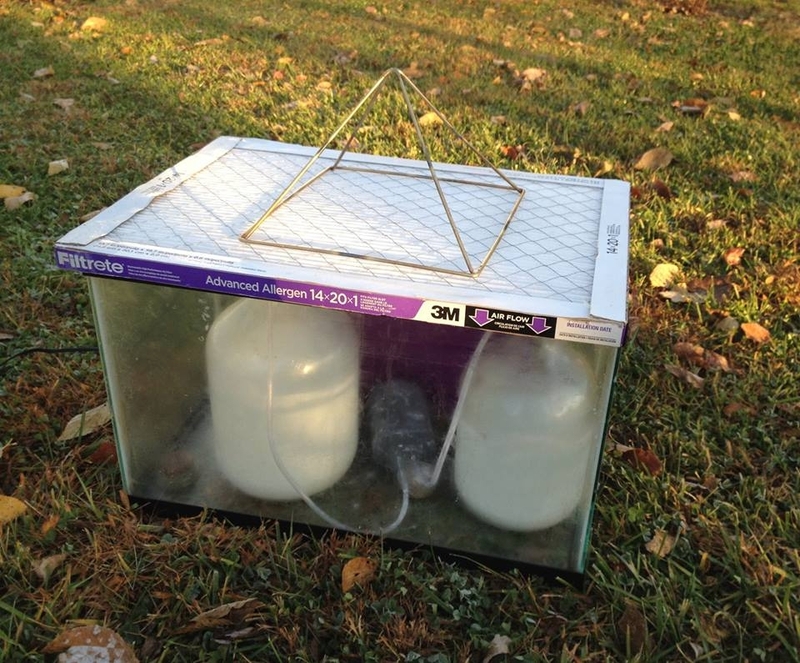 Then I added Dead Sea Salt and Natron or Milk of Magnesia to make this via the Egyptian Wet Method, no lye. This information has not been evaluated by the Food and Drug Administration.These statements have not been evaluated by FDA and are not intended to prevent, cure or treat disease.